Veneers are natural-looking cosmetic solutions that can provide a dramatic smile makeover. They are a thin shell of porcelain bonded to the fronts of the teeth for aesthetic reasons. Veneers can close gaps between teeth, correct uneven lengths of teeth, correct discoloration and restore chipped teeth. Veneers can be fabricated and bonded to a single tooth, or many teeth to change your smile. First: The tooth or teeth are prepared by removing minimal tooth structure and contouring the teeth. An impression is than taken and sent to the lab to fabricate the veneers. Temporary veneers are made in the office that day and cemented with temporary cement until the permanent veneers are made. Second: You will return to the office for the insertion of the veneers. 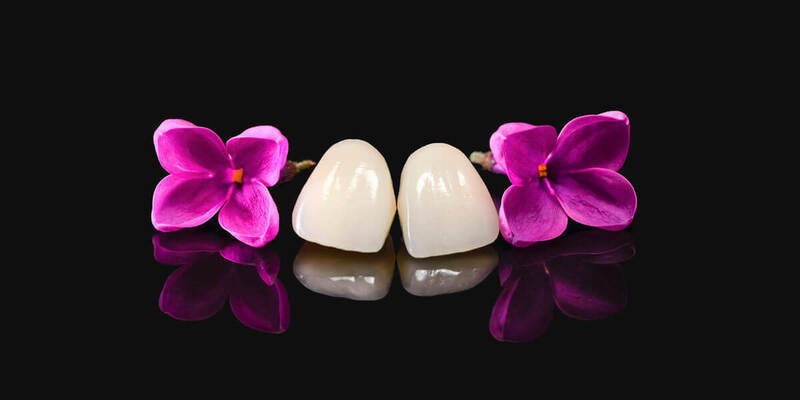 The porcelain restorations are bonded directly to the teeth giving you a beautiful smile. Please call Metrowest Prosthodontics at 508-620-6622, to schedule a veneer consultation today.